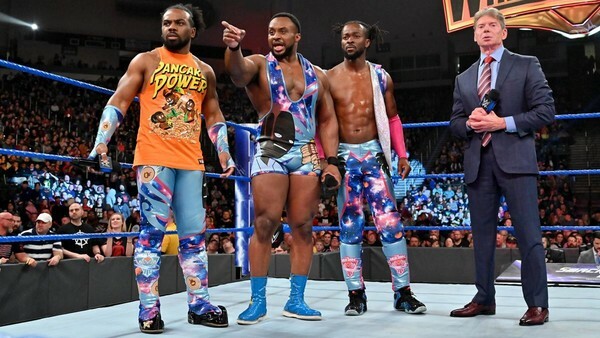 'KofiMania' is on life support, but it's still ticking. Reading between the lines of Vince McMahon's promo on SmackDown, a few things become clear. One, he probably doesn't view Kofi as a sustainable headliner. Two (to quote McMahon's theme), there's "no chance in hell" WWE would even bother booking next week's Gauntlet test for Kingston if they weren't going to give him a 'Mania moment. On the subject of that Gauntlet, you'll hear how one ex-WWE writer had the exact same idea when they were with the company. Who was it, and when did they pitch it? You'll need to read on to find out. 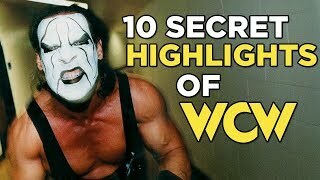 Don't worry though, because there are loads of other wrestling facts to sink your teeth into as well. This week, learn what unwanted history Rusev could be about to make, hear which deceased star refused to job for Bret Hart's finish in the 90s, find out the original plans for Steve Austin's Intercontinental Title run in 1997 and much more.